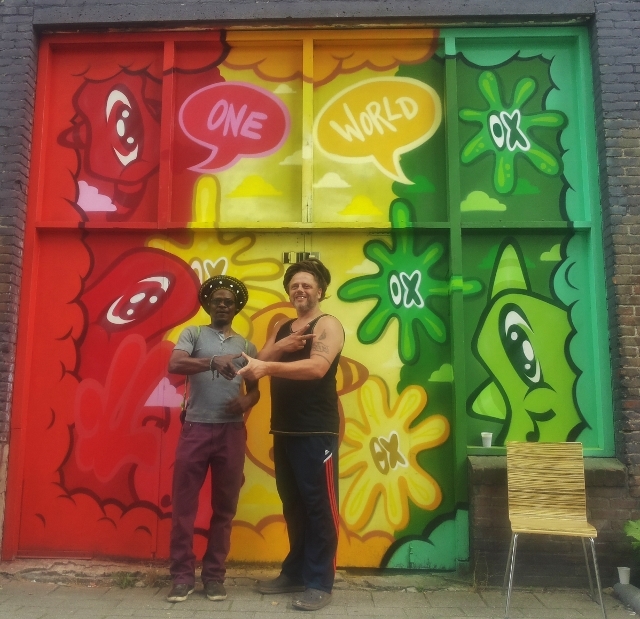 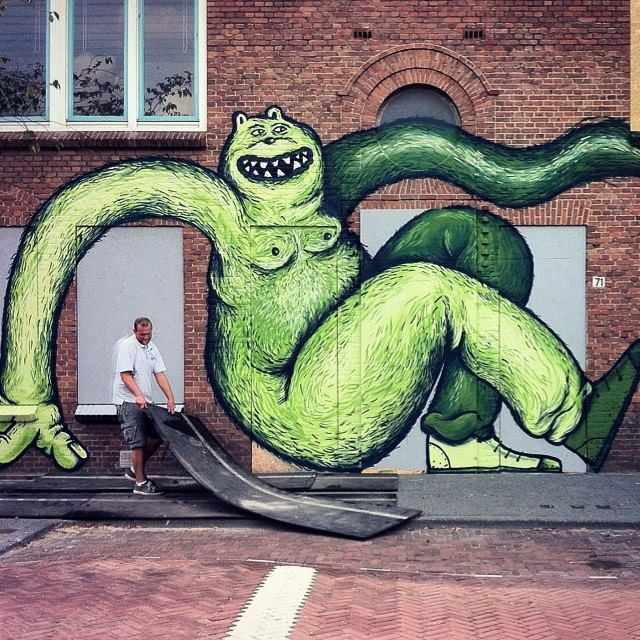 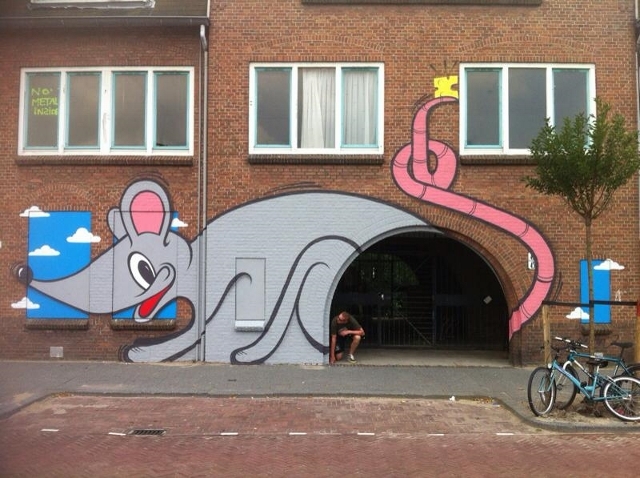 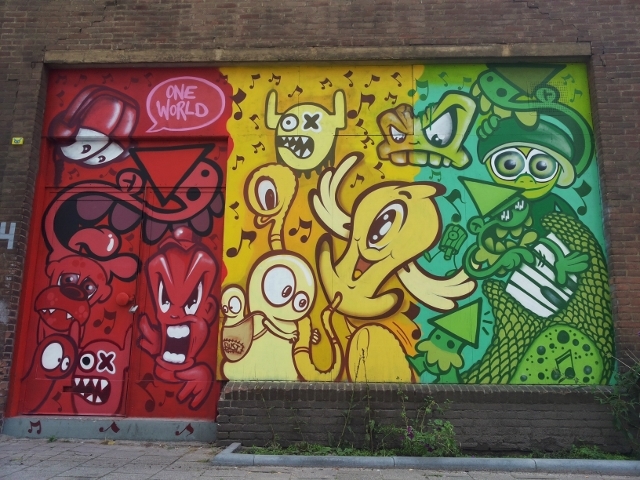 During the “Over de brug festival” at the Mathenesserweg in Rotterdam last weekend we painted a small wall and a car in front of our new workplace called “Lastplak OutlED” at the Mathenesserweg 79. 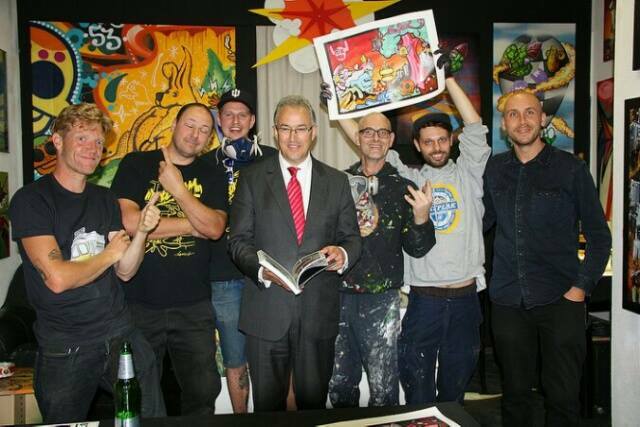 Even the mayor of Rotterdam Ahmed Aboutaleb came by to check it out. 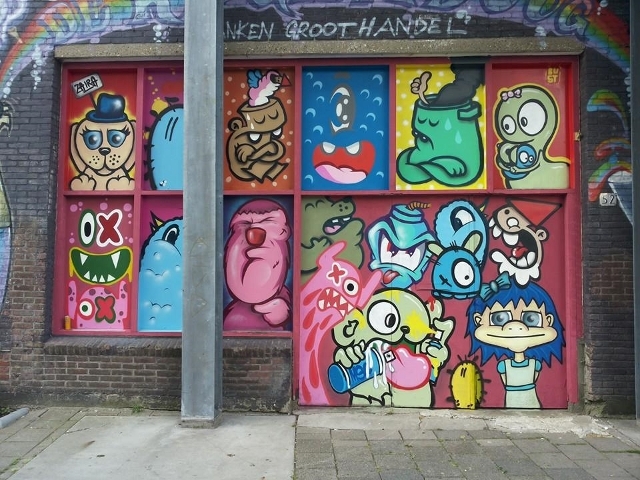 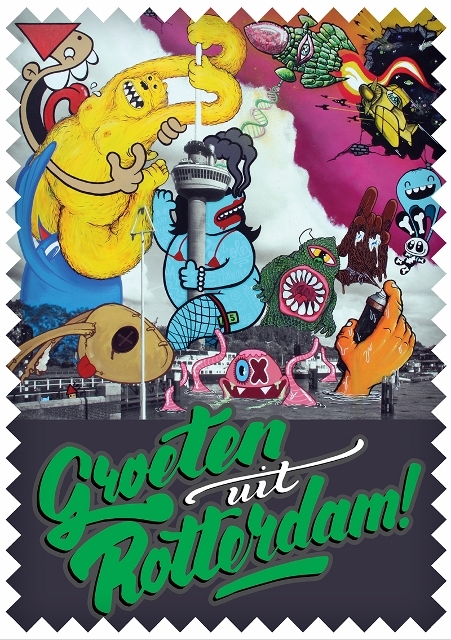 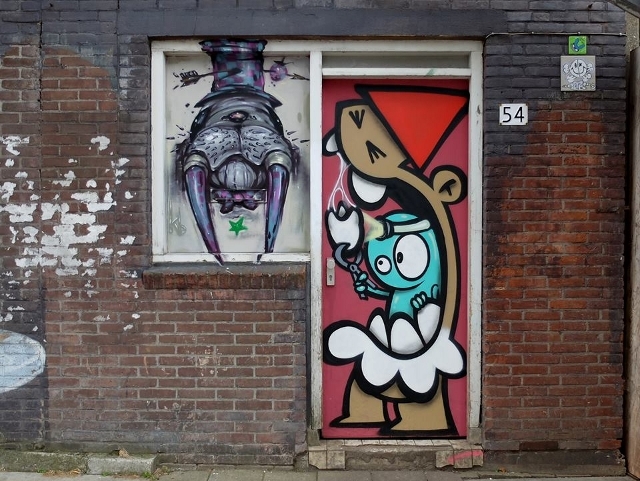 The guys (and girl) from Straatexpo.nl asked us to participate with their new project in the Schilderswijk in The Hague. 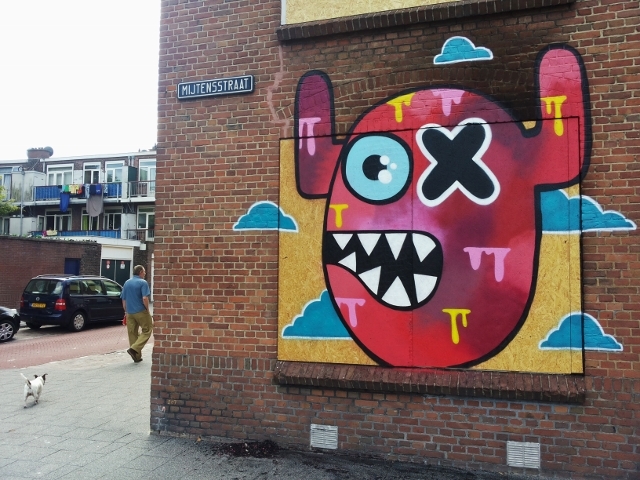 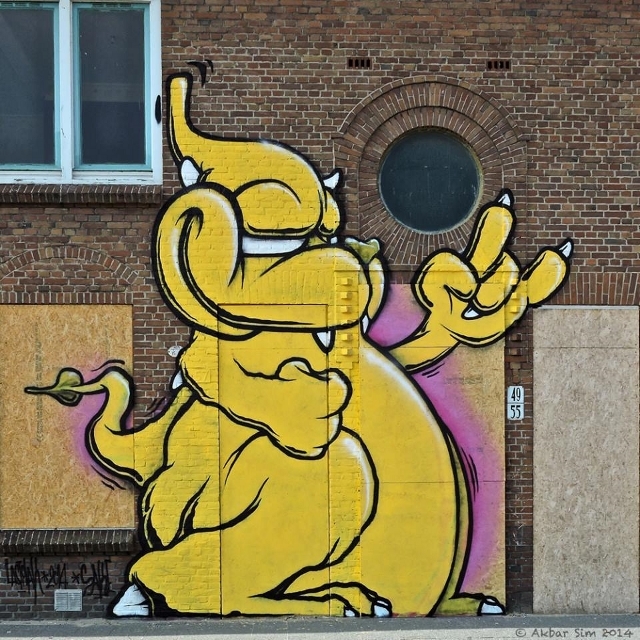 A few blocks are gonna be demolished at the end of this year so they have permission to paint it. 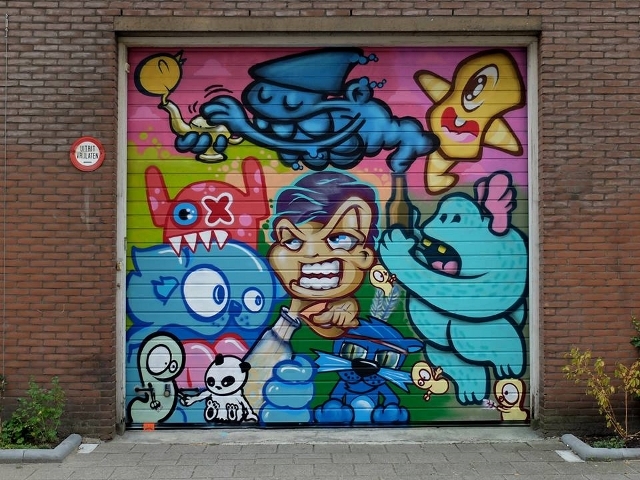 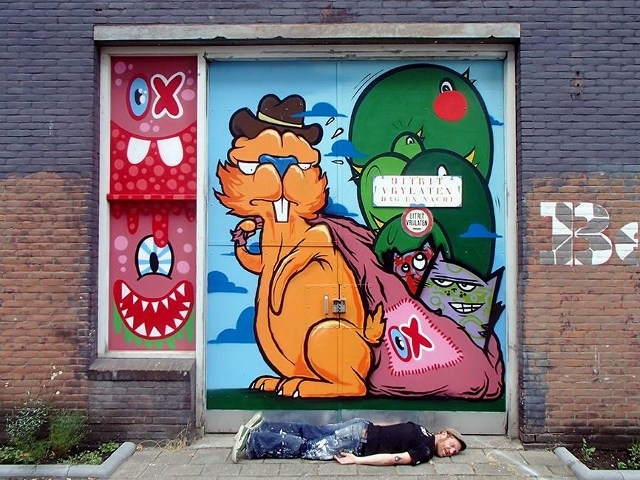 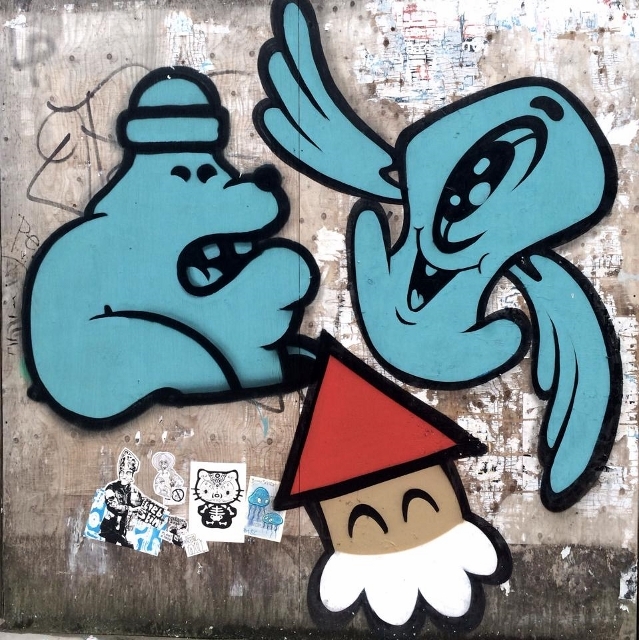 Pinwin, Sake, MeerBeer & Ox-Alien went over to paint some big stuff. 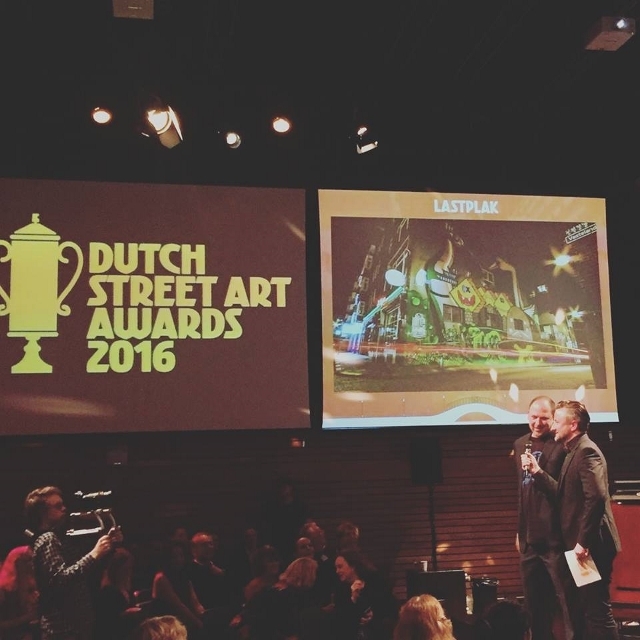 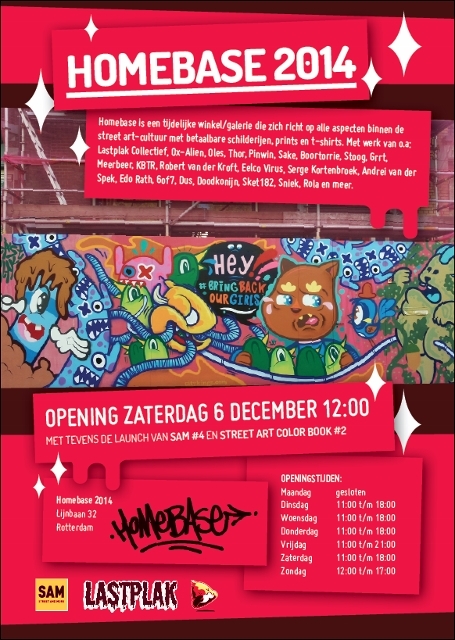 More info about Straatexpo, click HERE.